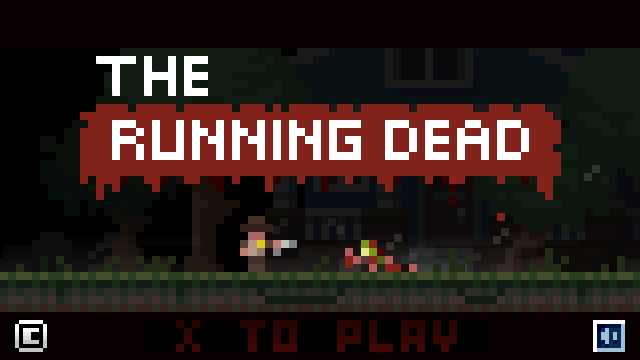 What is The Running Dead? 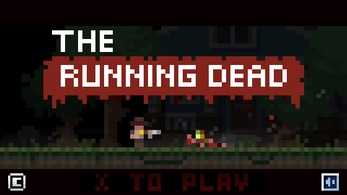 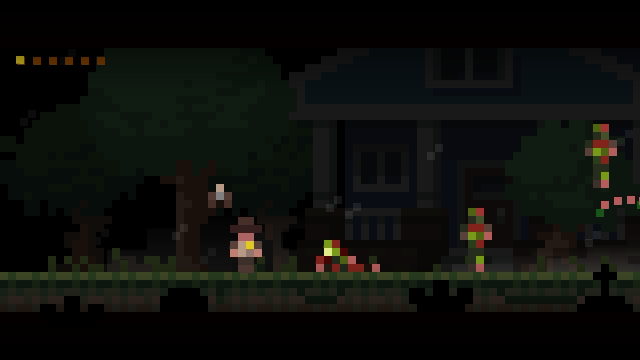 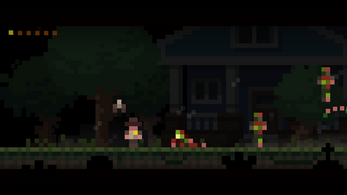 The Running Dead is a small game with a high difficulty gameplay on you run to survive from zombies. 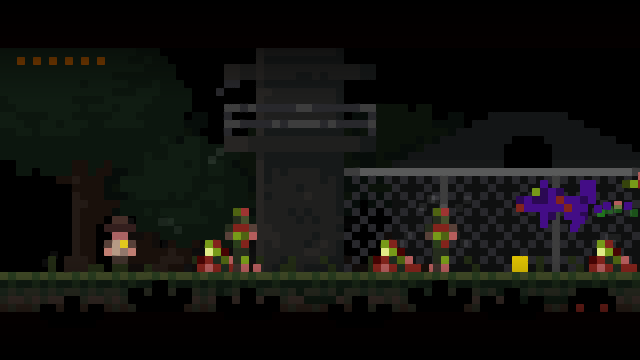 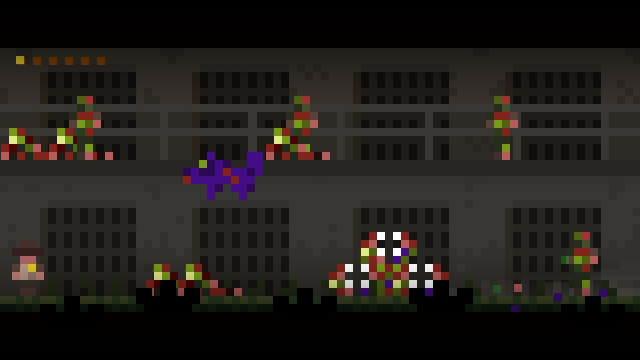 To survive you can shoot and jump(or double jump) to avoid the various type of zombies including birds and wolfs. 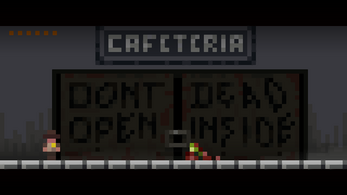 Each level is a day survived, can you survive 30 days? Try it! 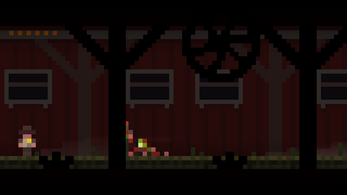 X = Shoot (In case you have bullets. 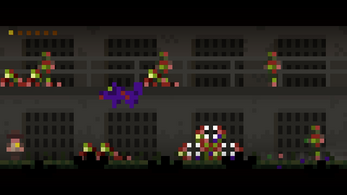 Windows, Android(Mobile/Tablets) and OUYA !